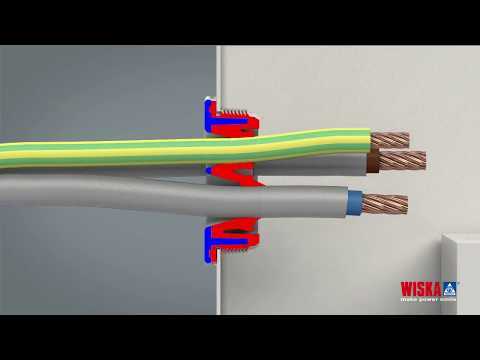 Our new MultiCLIXX grommet offers fast cable installation with strain relief for up to four cables at the same time. MultiCLIXX combines all advantages of our QUIXX and CLIXX grommets: Simply push into the enclosure and insert the cable. No tool or locknut are needed – thanks to our well-proven two-component moulding.